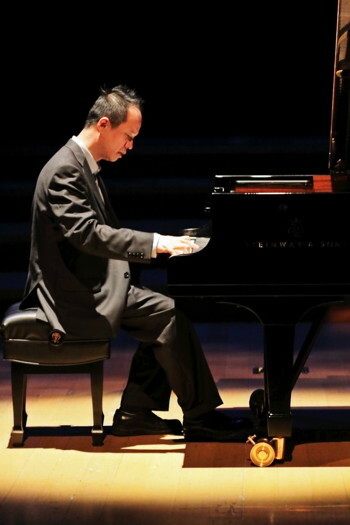 An exciting concert to honor the legendary Russian composer Sergei Vasilievich Rachmaninoff is set for later this month. 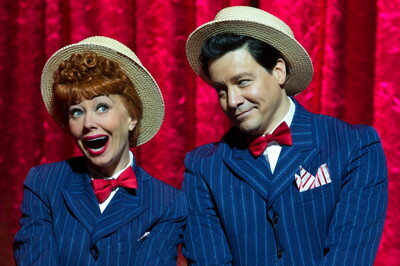 Next week the Segerstrom Center for the Arts presents the super-fun stage show I LOVE LUCY® LIVE ON STAGE running from March 18–23, 2014. 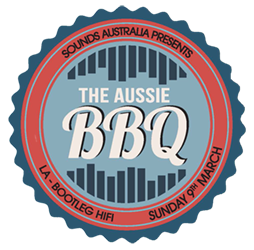 THIS SUNDAY experience the biggest showcase of live Aussie music EVER in Los Angeles, featuring Australian rock bands. 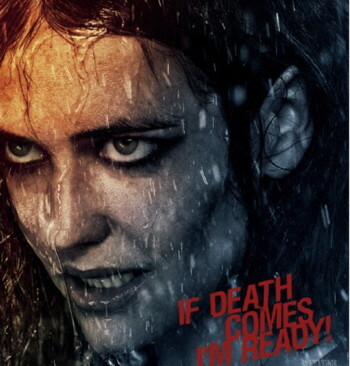 Hunky star of the HBO mega TV series Strike Back dons a skirt and sandals for this sword-swinging epic sequel.